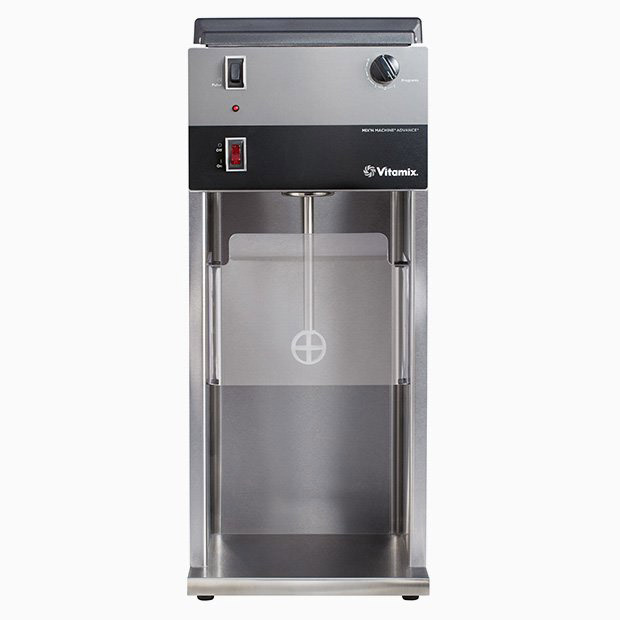 Vita-Mix Blenders & Mixers are the perfect tool to make Sno Biz Smoothies and Sno Blended Coffees. 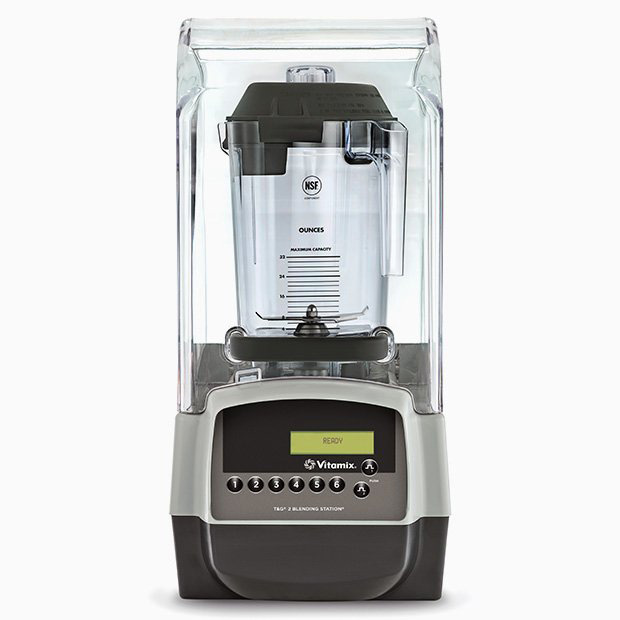 Contact Crystal Fresh for price quotes on all models of Vita-Mix blenders and mixers. 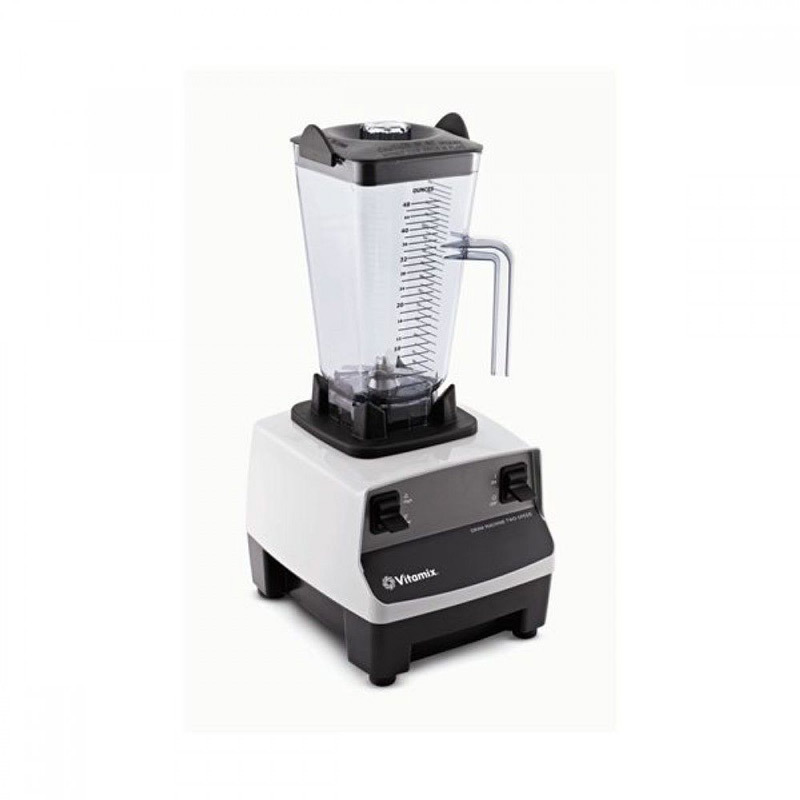 120v 60/50 Hz. 2.6/2.7 amp. Ball-bearing direct drive Motor.